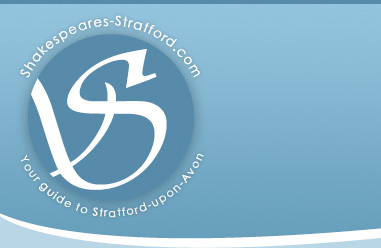 We would like to hear about your favourite places in Stratford-upon-Avon and the surrounding area. Is there a pub you love to have a drink and a bite to eat in, do they have specials or offers running? Is there a place you like stay in when you visit the area? Is there a restaurant that's food is so good, you crave to go back? Are you a business in the area that wants to promote events or promotions that you are having? Anything you have to say about the area, we would love to hear from you. We shall pass your recommendations on via our blog and twitter, so everyone will know what a great place Stratford-upon-Avon is!! We also recommend the Bell, just outside of town in Shottery. Never too crowded, but never empty, friendly staff, great food, good atmosphere - fab! Thank you for your reply, we really appreciate it! !